ADRIANA LIMA PREFERED KAAN AIR AGAIN! Adriana Lima,who had gone for ad shootings for Mavi Jeans, had travelled with helicopter of Kaan Air 3 years ago. Famous model, who had came to Turkey in April, had gone to airport and travel in Istanbul by helicopter of our company. AVIVASA REWARDED ISTANBUL HELICOPTER TOUR TO ITS SUCCESFUL EMPLOYEES! Successful employees had the opportunity to watch Istanbul from helicopter, and they had an unforgettable experience for 30 minutes on the skies of Golden Horn, Historical Peninsula, Kadıkoy, and the Bosphorus. THE GENIUS MEMORY STEPHAN WILTSHIRE ALSO PREFFERED "HELISIGHTSEEING ISTANBUL." After a 45-minute helicopter tour on the skies of Istanbul with our helicopter, Westland AW 119 Ke, Stephen Wiltshire started to draw Istanbul. After five days of working, he completed his drawing on a huge canvas at the Palladium shopping mall. 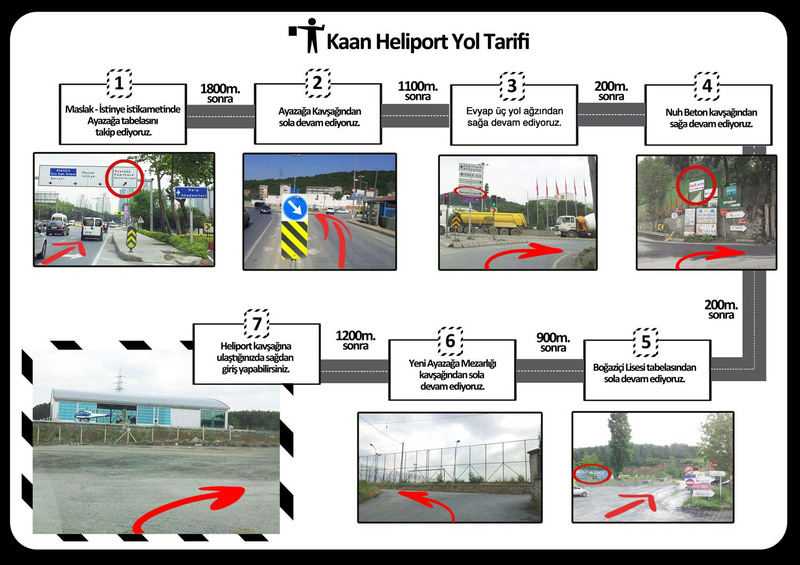 Every passing day more people join helicopter tours provided by Kaan Air, at Ayazağa Kaan Heliport. POWER FM HELICOPTER TOURS ARE CONTINUING WITHOUT SLOWING DOWN! Kaan Air and Power FM cooperated! Power Fm Listeners are travelling on air in Istanbul which is one of the most beautiful city of World.